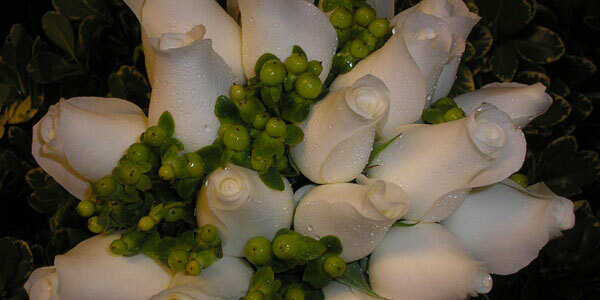 fresh cut flowers | wedding & bridal bouquets | seasonal arrangements | funeral flowers | giftware. 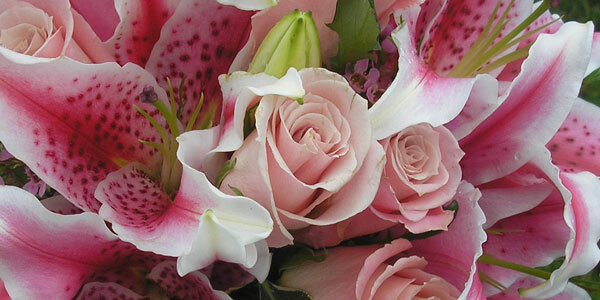 Creatively designed arrangements, vases and cut bouquets to suit all budgets and desires. Call after hours, you'll get your flowers! Now accepting weddings in St. John's and Area - delivery available. 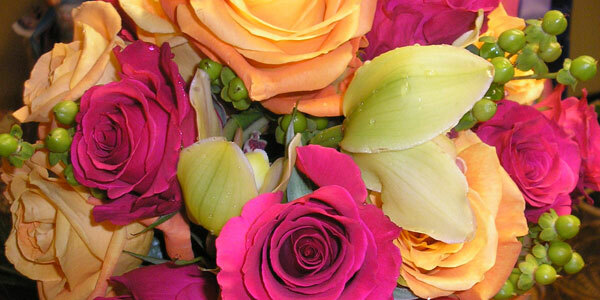 Fresh flowers delivered from international locations, weekly!